Whatever holiday you celebrate at this time of year, I hope it is (was, will be) a very happy one. And that 2016 brings you health, wealth and happiness. 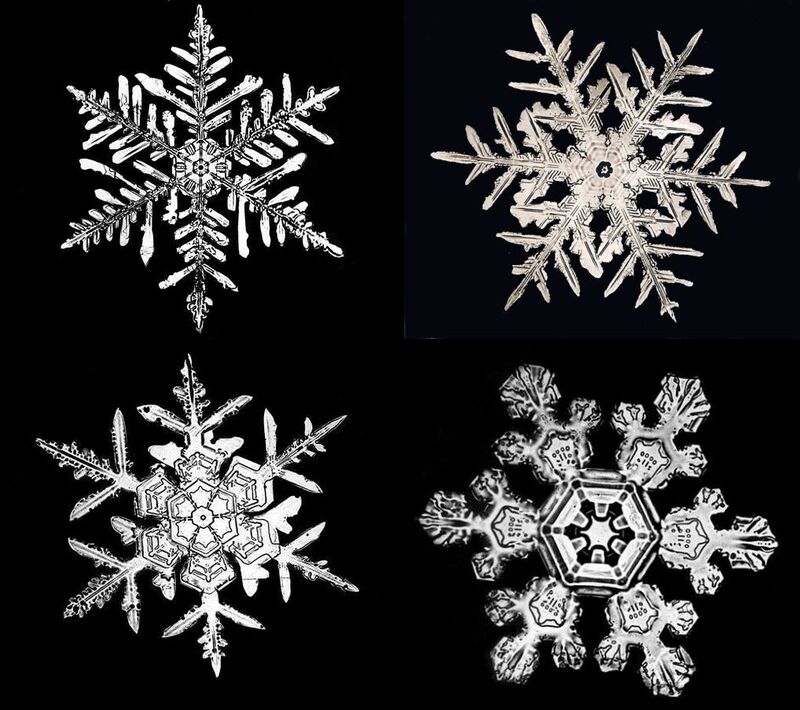 Wilson Alwyn “Snowflake” Bentley (February 7, 1865 – December 23, 1931) is one of the first known photographers of snowflakes. He perfected a process of catching flakes on black velvet in such a way that their images could be captured before they either melted or sublimated. The broadest collection of Bentley’s photographs is held by the Jericho Historical Society in his home town of Jericho, Vermont.